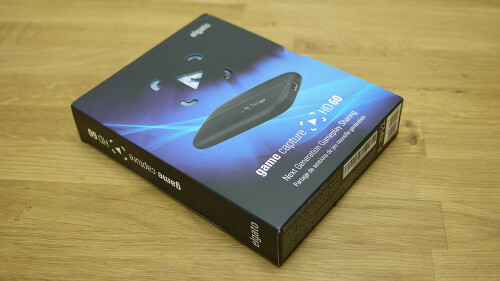 My latest article for TrustedReviews: the Elgato Game Capture HD 60 is a little device for easily recording video from your games console, or any other HDMI source. It’s among the first products of its type to offer 60fps recording, allowing it to capture the full majesty of the latest consoles’ graphics. Users can also stream the footage to Twitch and YouTube, adding live commentary and recoridng at the same time.